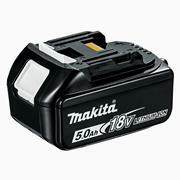 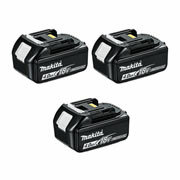 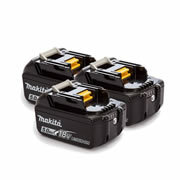 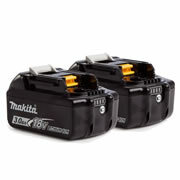 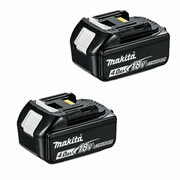 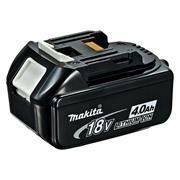 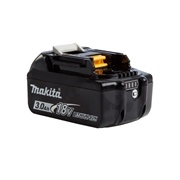 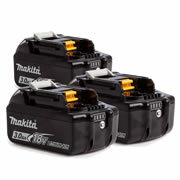 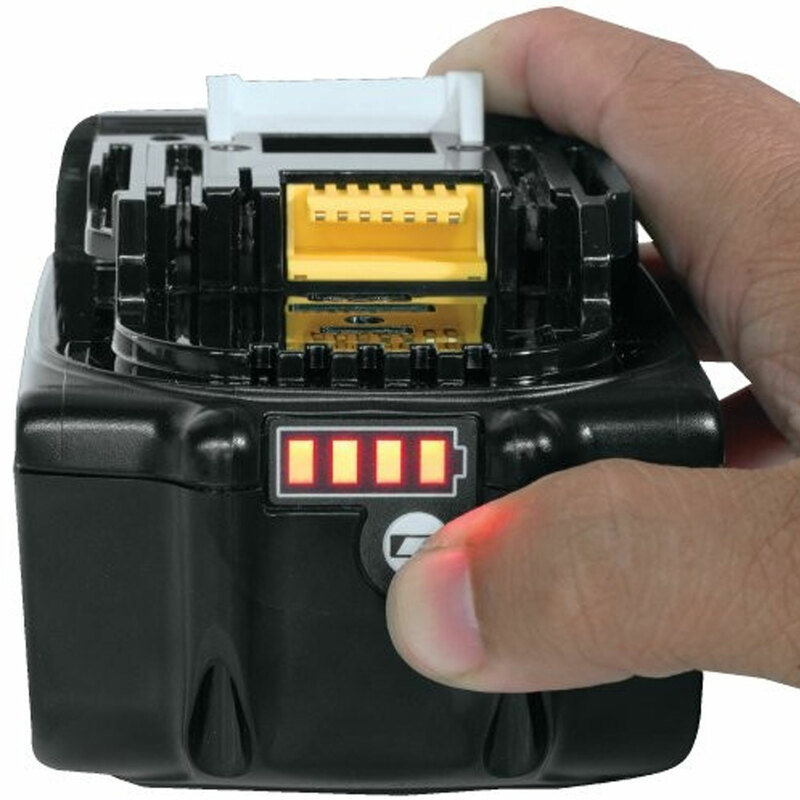 The Makita LXT BL1850 18v 5.0Ah Lithium-Ion (Li-ion) battery uses an optimum charging system that will see it outperform the previous Makita lithium ion batteries such as the BL1830 3.0Ah and BL1840 4.0Ah. 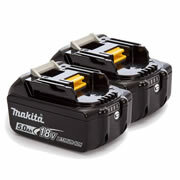 The BL1850 will increase the runtime of your Makita 18v li-ion cordless power tools by 33% over the BL1840 4.0Ah and 66% over the popular BL1830 3.0Ah version. It can be charged using the standard DC18RC charger and will fully charge from flat in an unbeatable 45mins, which makes it the fastest charging 5.0Ah battery on the market.